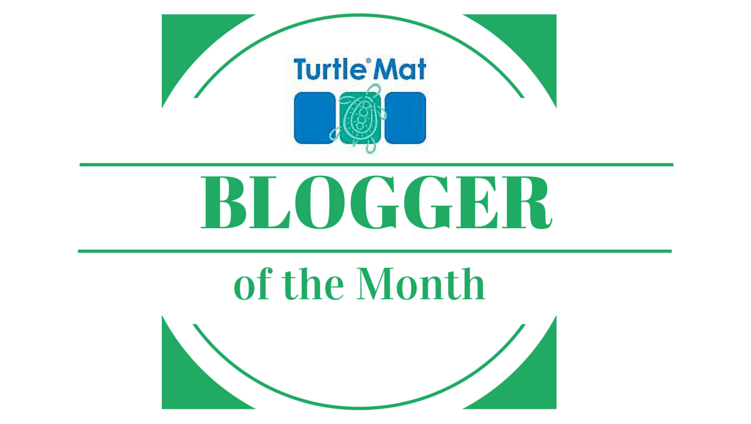 Blog of the Month: Out of My Shed - The Turtle Mat Blog - For news, features and competitions! The Turtle Mat Blog – For news, features and competitions! 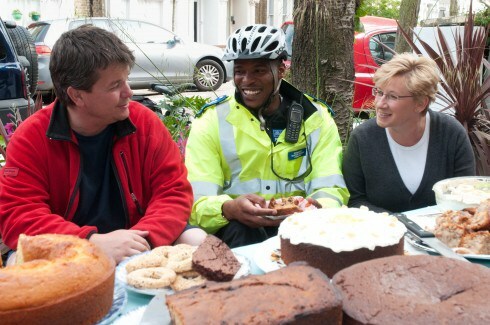 Rebecca Wilson on the subject of Blog of the Month. Posted on June 30th, 2015. We are excited to announce a new series for the Turtle Mat blog – our ‘Blog of the Month’ feature! Every month we will be introducing a new blog that we love and hope you will too. Our very first blogger is Naomi of Out of My Shed. 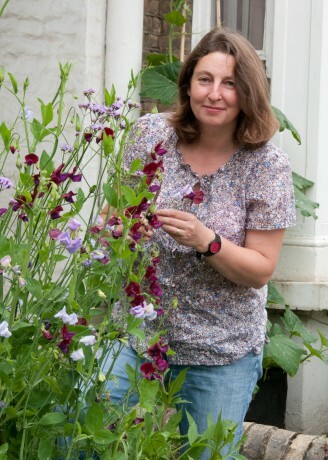 Growing and blogging from her North London garden, Naomi is passionate about growing her own food and supporting others to do the same. In 2009, she helped start a community veg growing project which quickly grew and led to Naomi writing her first book ‘Veg Street’. 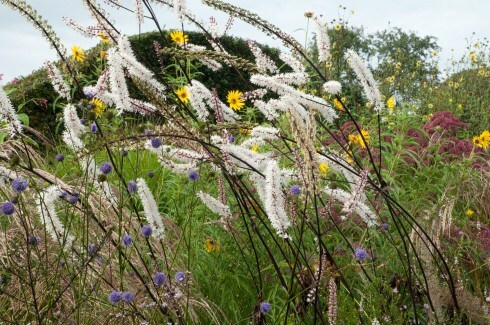 Tell us a little bit about your background – how did you get into gardening? I loved gardening as a child, with my own strawberry patch and a real penchant for tulips! I didn’t have a garden throughout my twenties, but as soon as I bought a house with a garden, I signed up for the RHS Level 2 course to increase my gardening knowledge. I haven’t looked back since. And what inspired you to start a blog? Blogging is a great way to record how your garden grows and to share information with other like-minded souls. I’ve written for a number of gardening magazines over the last few years and it’s great to have so much information at my fingertips. 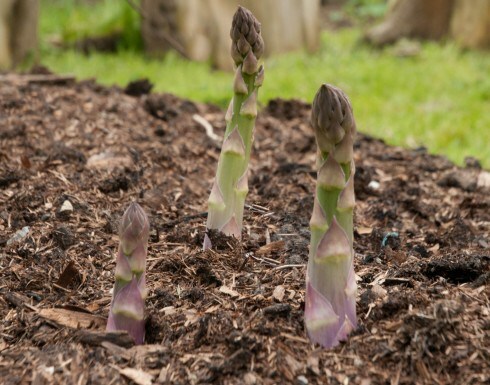 What is happening in your garden this month? I would never want to be without strawberries in my garden and they’re coming thick and fast at the moment. I also have Mara des Bois perpetual strawberries that will produce fruit all the way through summer and into October. Japanese wineberries will follow in July and autumn raspberries will take up the baton in late July and August. Roses are also abundant in my garden right now and sweet peas are filling vases throughout the house with their intoxicating scent. Do you have one tip for someone looking to start growing their own vegetables? Grow what you love to eat is my veg growing mantra and grow fruit, veg and herbs that you’ll find it hard to buy in the shops. If you have a small growing space, don’t forget to make use of vertical space, training fruit trees on walls and growing runner beans, cucumbers and squashes up wigwams. Thanks to Naomi from Out of My Shed for talking to us; we are delighted to share Out of My Shed as this month’s ‘Blog of the Month’! Do you have a favourite blog or a blog of your own that you’d like to recommend? Put your nominations forward for consideration in the comments or over on Twitter.